Kylie Jenner wished her parent Caitlyn Jenner a happy Father’s Day in an Instagram post. 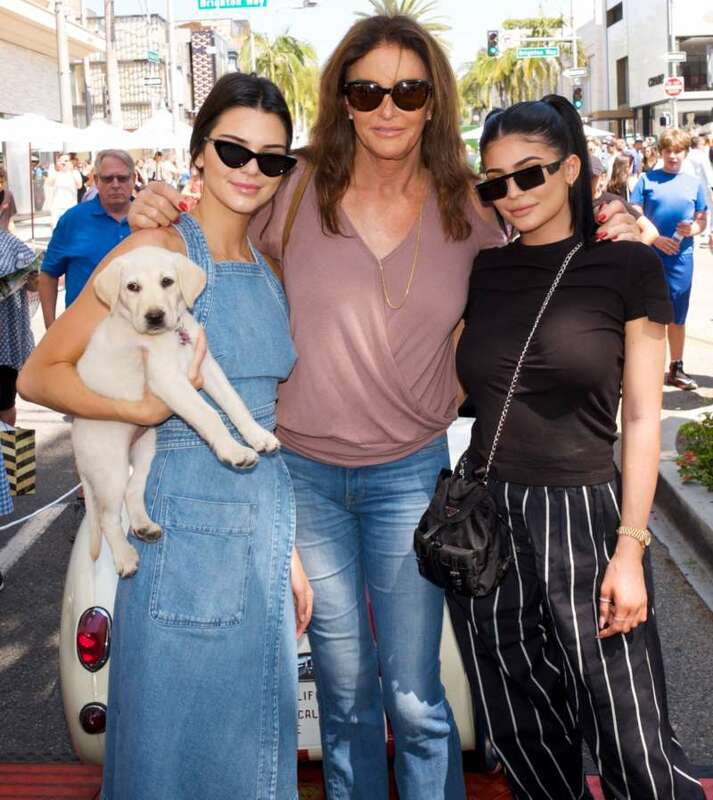 Many on social media are accusing the 20-year-old reality star of transphobia because the makeup mogul shared a pre-transition, throwback photo of Caitlyn with her children, Kendall and Kylie. “So lucky to have you,” Kylie Jenner’s Father’s Day post caption reads. Many on social media took issue with the post. 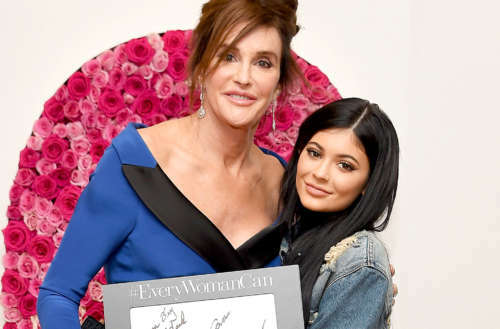 Some think that Kylie should have referred to Caitlyn as her mother and paid tribute to her on Mother’s Day, while others were upset that she chose to share a pic of her parent pre-transition. Three years ago, Kylie shared a post explaining that Caitlyn is cool with being called “dad.” “No matter what I’m always going to be your father,” she captioned the Father’s Day post from 2015. What do you think? 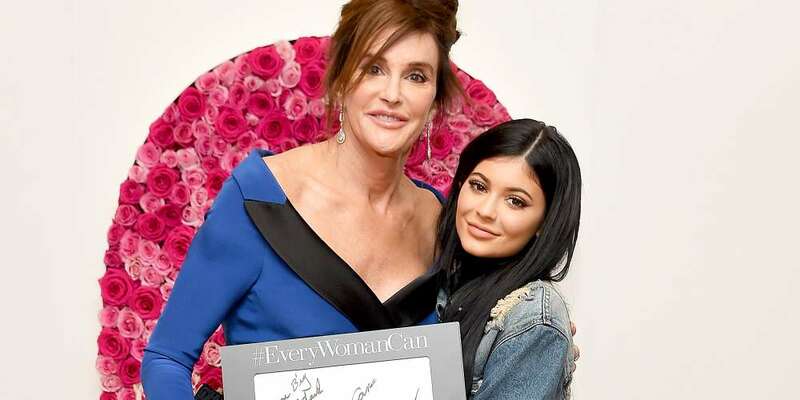 Is Kylie Jenner’s Father’s Day post transphobic? Or are people getting upset over nothing? Sound off in the comments below and on Facebook.